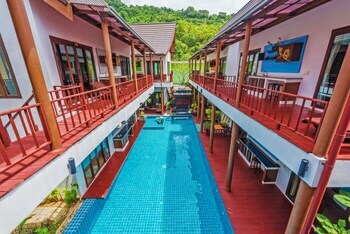 Located in Karon (Kata Beach), Assada Boutique Hotel is within a 5-minute drive of Kata Beach and Kata Noi Beach. Featured amenities include express check-in, express check-out, and dry cleaning/laundry services. A roundtrip airport shuttle is provided for a surcharge (available 24 hours), and free self parking is available onsite. Located in Bangkok (Phra Nakhon), 305HOSTEL is within a 10-minute walk of Temple of the Emerald Buddha and Grand Palace. Featured amenities include a 24-hour front desk and luggage storage.